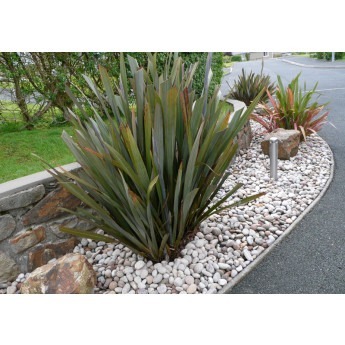 These beautiful cobbles look striking on garden borders and will enhance your garden. Popular for use in and around ponds. 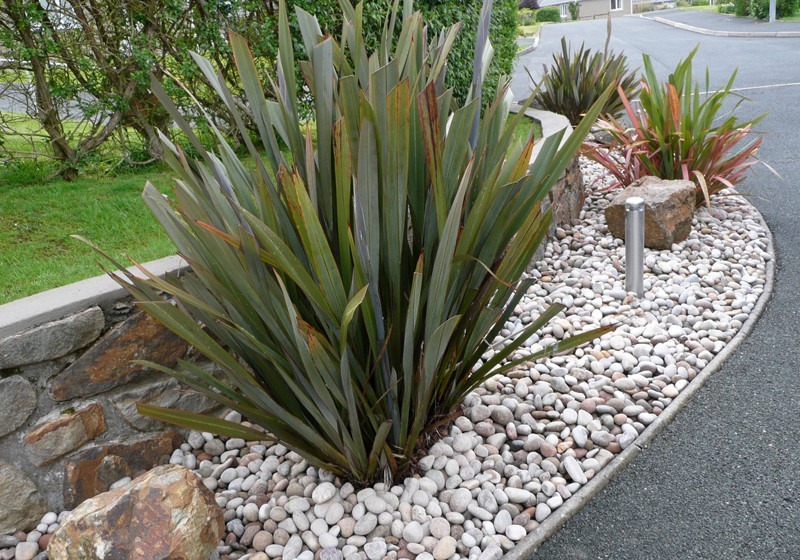 The array of colours from sparkling whites, brown, black to orange and pinks are visible within the stones. 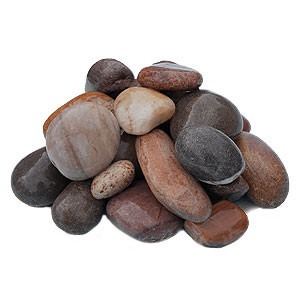 We source these pebbles from a small family run business in the far north of Scotland. Supplied in bulk bags.